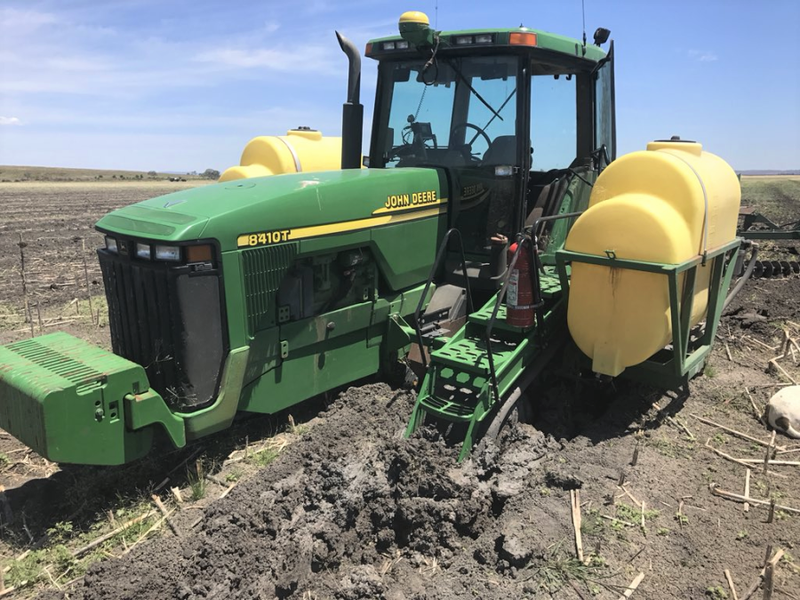 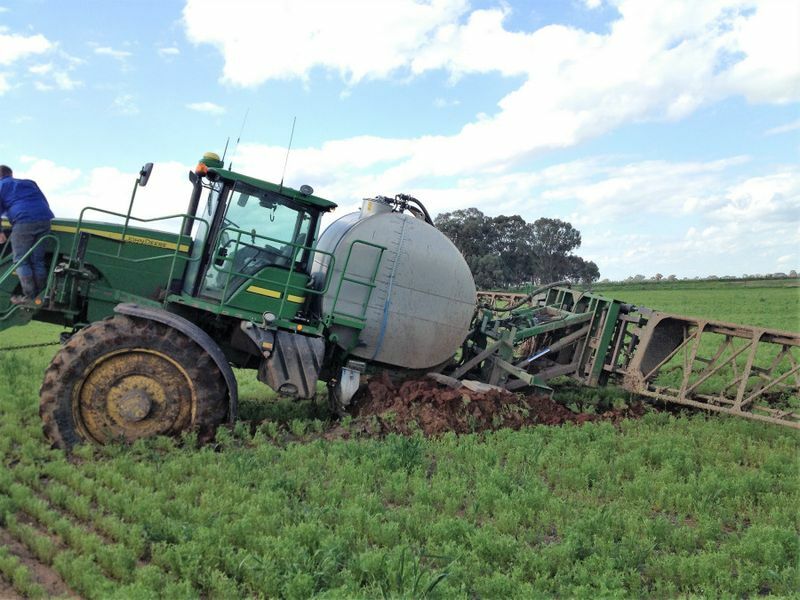 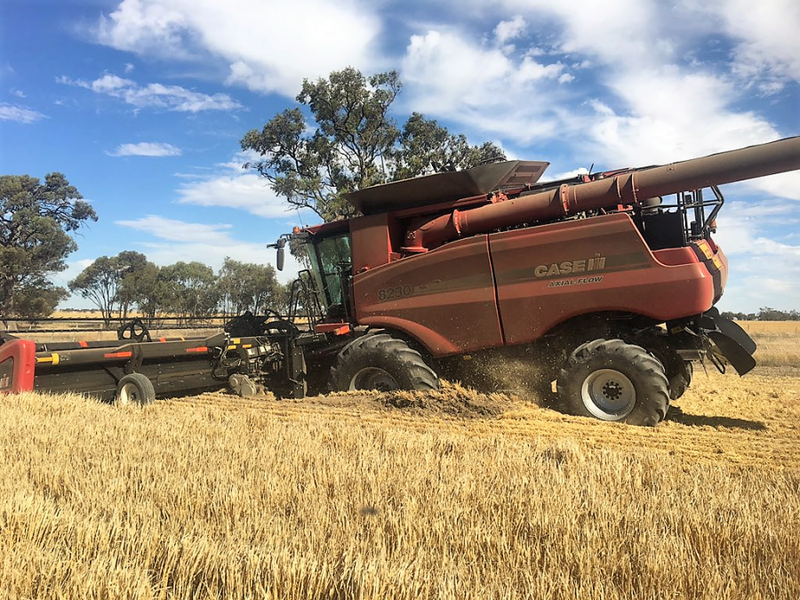 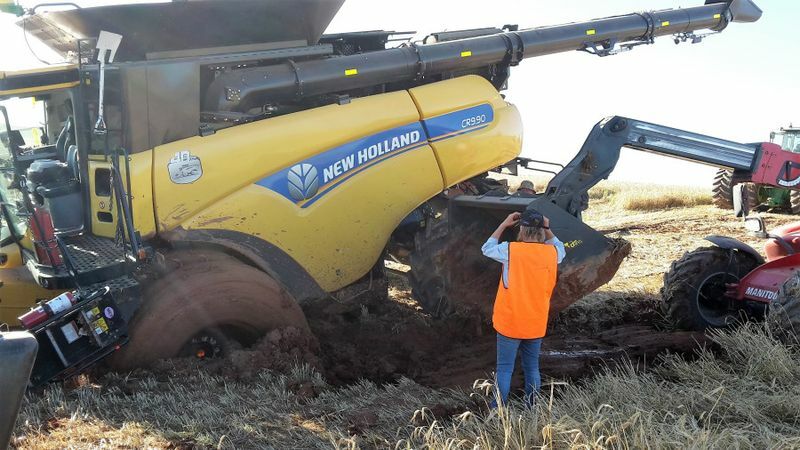 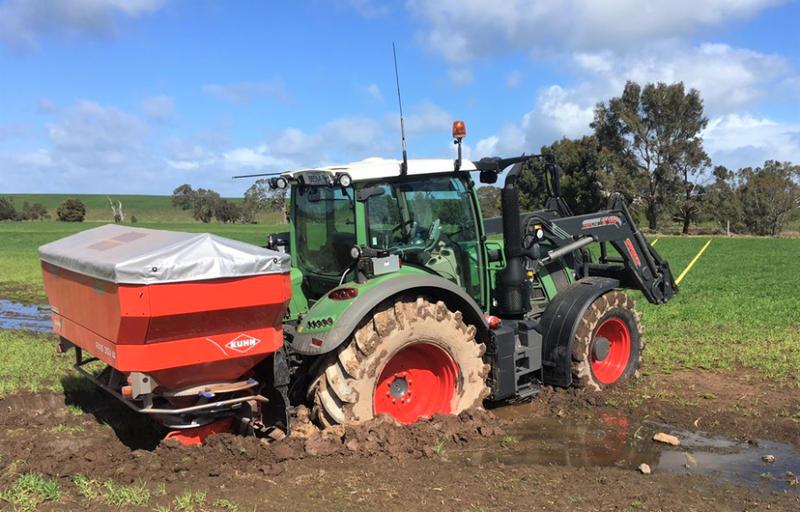 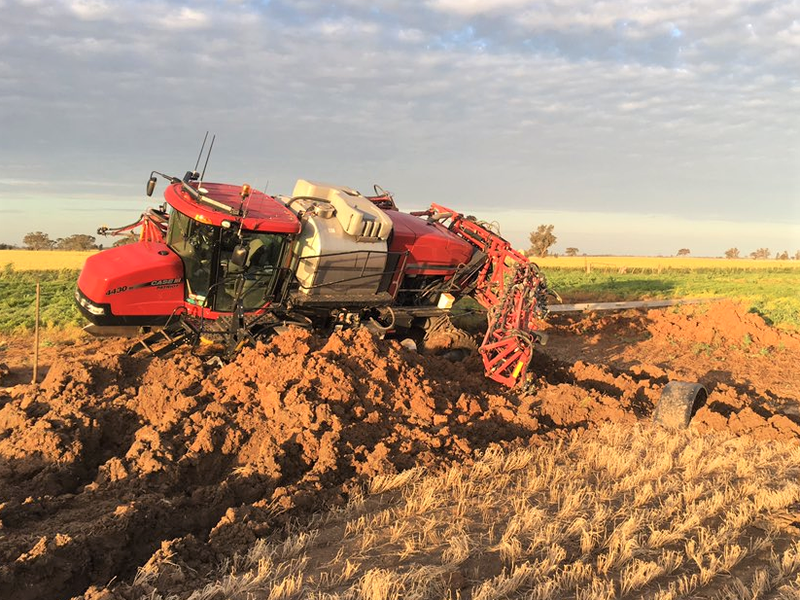 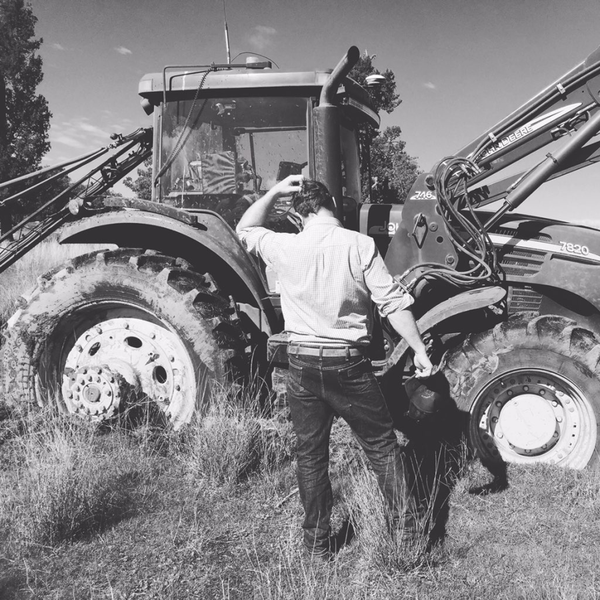 Bogged Gallery | Are you bogged mate? 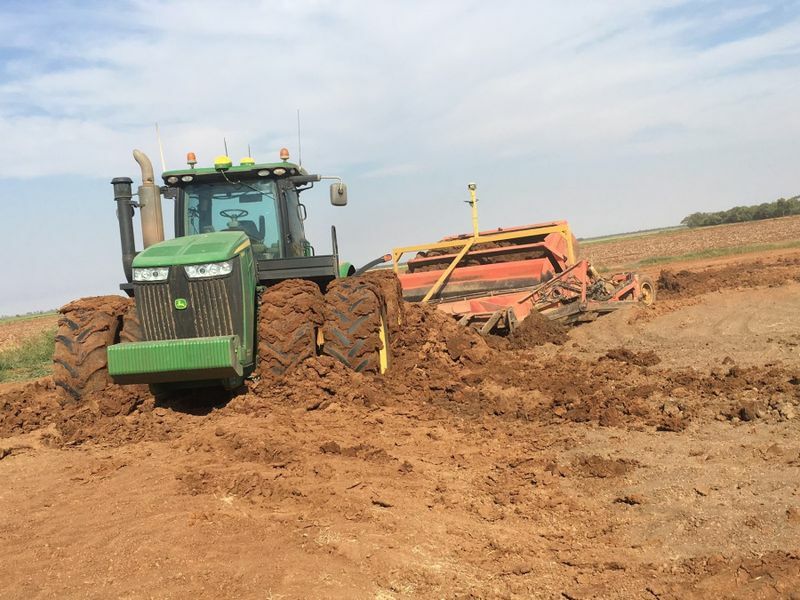 Need a good laugh? 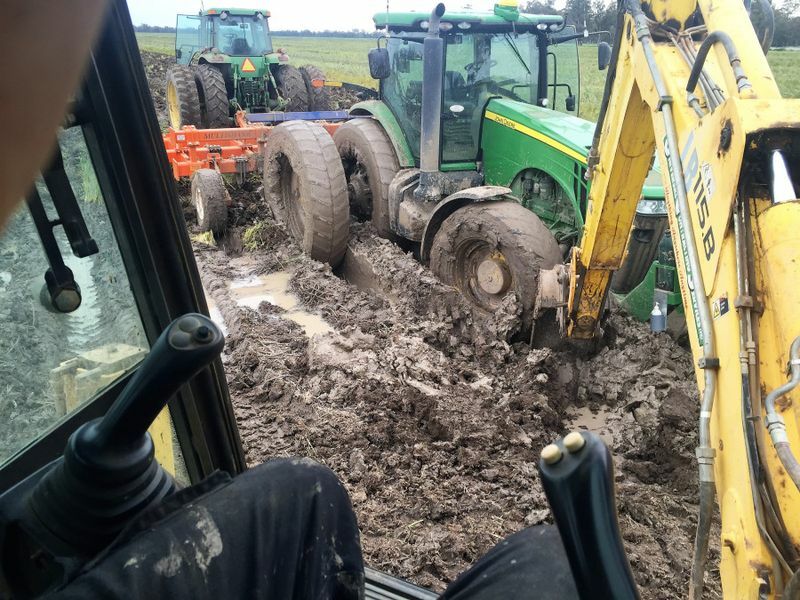 Check out the muddy situations these blokes managed to get themselves in! 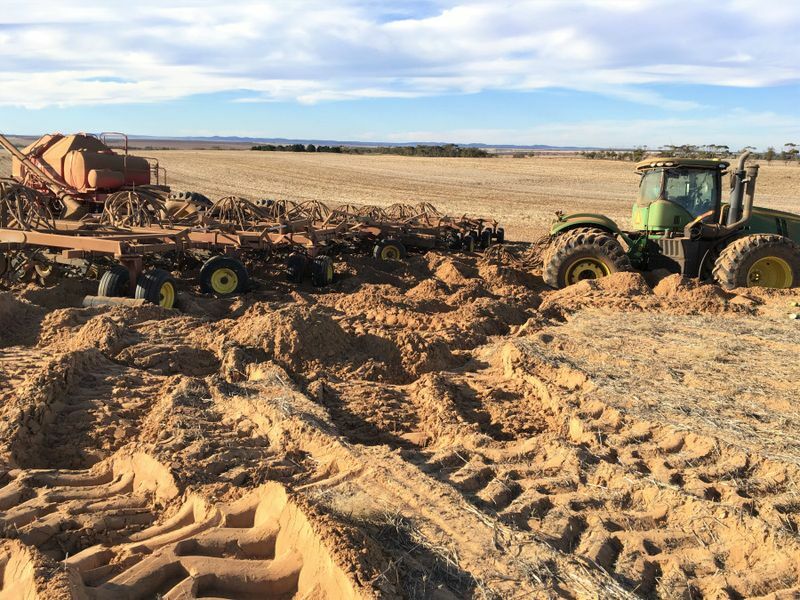 Brave enough to send us your bogged pictures?